Hiya!! I'm Sarah of Shadows Creations. Have been doing psp for several years. 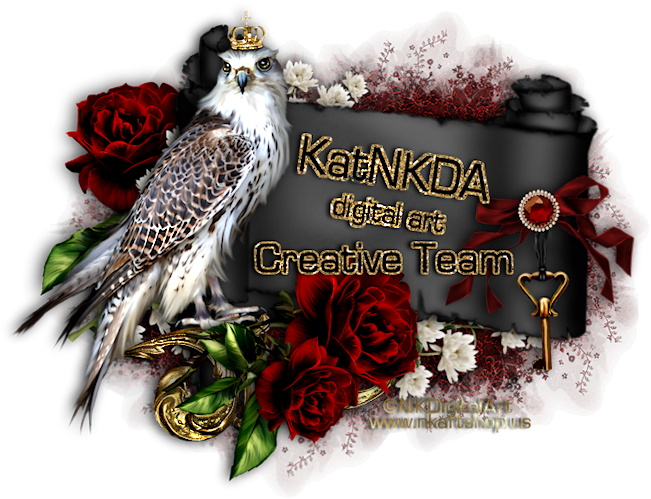 I'm looking forward to using Kat's artwork in tutorials. I'm married with 3 kids ages 9,almost 8 and 2 months.